By providing over $45,000 in scholarships annually, we’re providing a means for students to actualize their educational dreams. By requiring acts of service and an application process, we are laying the groundwork for the community spirit and educational know-how that will be required for post-secondary schooling. By connecting the volunteer opportunities to our local Japanese American organizations, we are building generational bridges and activate youthful community spirit. You’re a graduating high school student from the Greater Denver Area, and involved with the Japanese American community. You’re looking for a meaningful way to connect with your heritage. You’re seeking out scholarship opportunities to fund your collegiate studies. In 1955, the Japanese American community of Denver Colorado established a scholarship to honor the late Harry Sakata. Sakata was involved with the Japanese American community on both the local and national levels, and believed the youth were the future of the Japanese American community. From those early beginnings, the Japanese American Community Graduation Program (JACGP) has evolved into a program that recognizes all high school seniors of Denver’s Japanese American ancestry who exemplify Sakata’s qualities of leadership and community service. Annually, a graduation banquet is held to honor all eligible high school graduates. Several awards and scholarships are also presented at this dinner to assist some of these deserving young students to continue with their education. The JACGP is staffed solely by volunteers, and is funded by the generous donations from the community and proceeds from the JACGP’s Go For Broke golf tournament. JACGP is a 501c(3) non-profit organization. 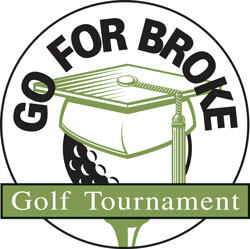 This golf tournament directly benefits the Japanese American Community Graduation Program. 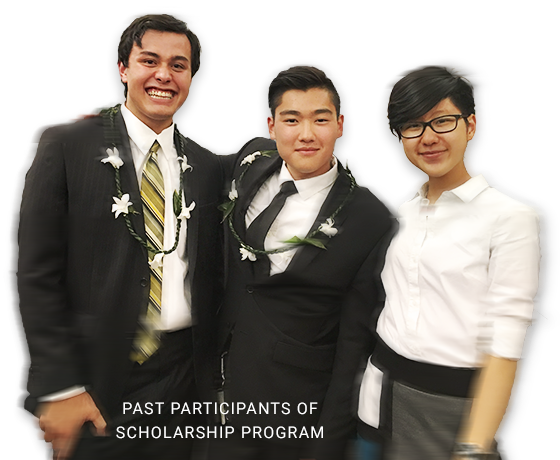 Proceeds from this charity event help Japanese-American community high school graduates further their educational endeavors. 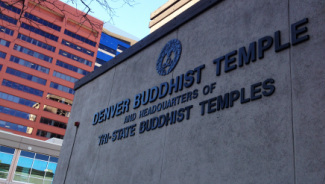 One of our leading participating organizations, and a financial sponsor of the JACGP, the Tri-State/Denver Buddhist Temple has anchored the regional spirit of Japanese American Community for over 100 years. Simpson United Methodist Church is a multicultural congregation rooted deeply in the Japanese American culture and experience. 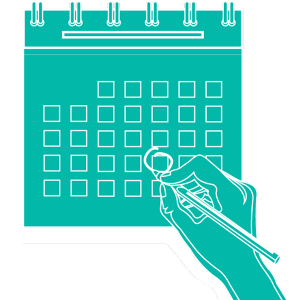 Many of the scholarships offered by JACGP require at least 60 volunteer hours as part of service demonstrated to your community. Click HERE to see all scholarships and their requirements.